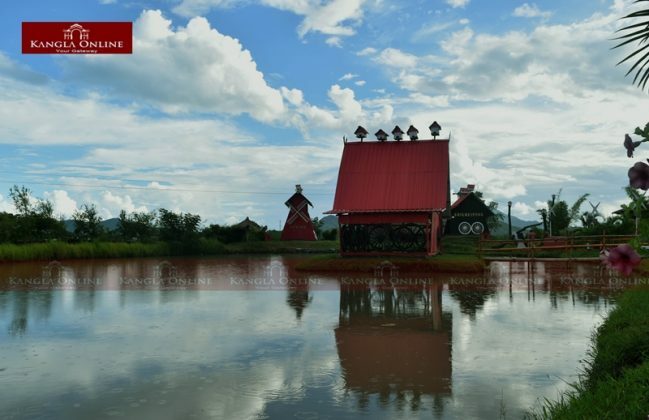 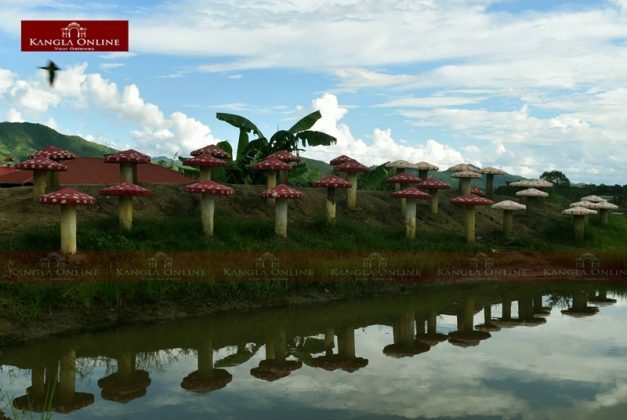 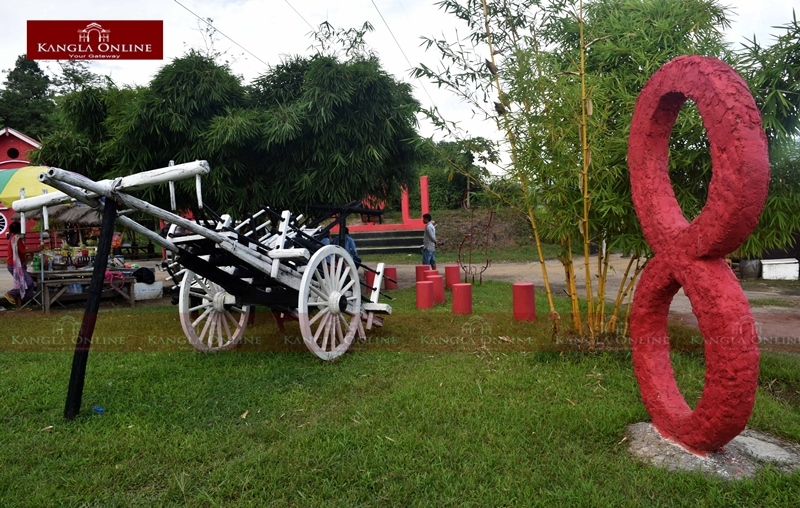 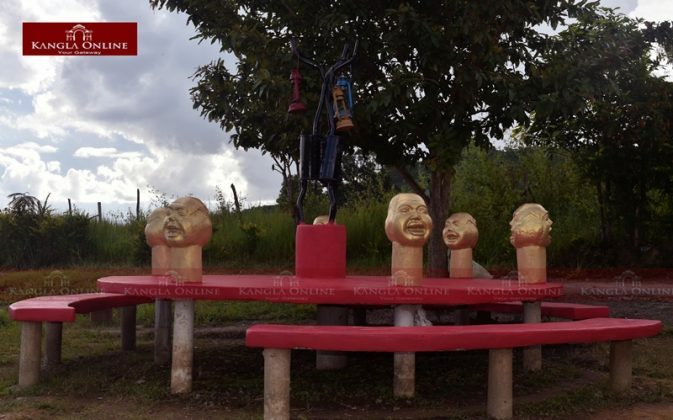 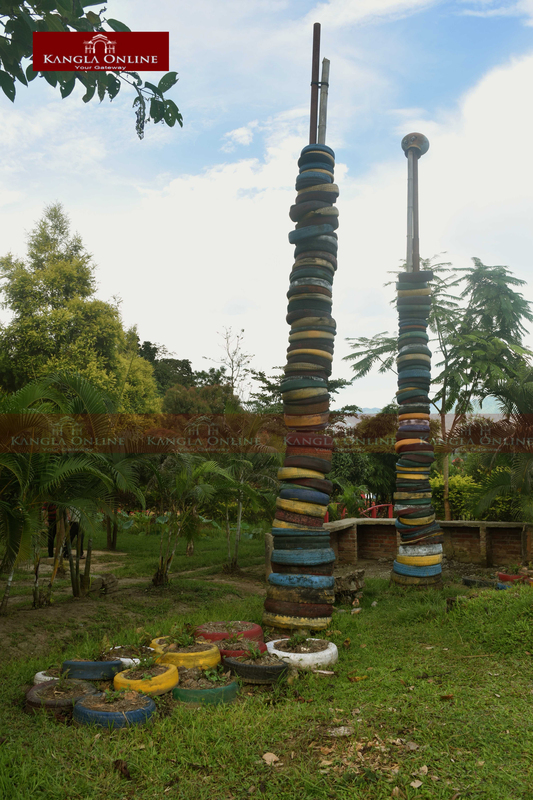 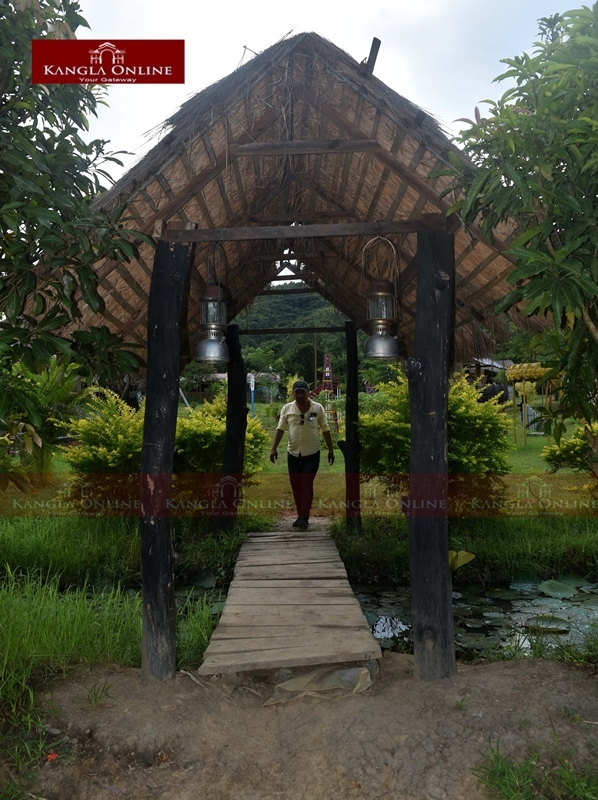 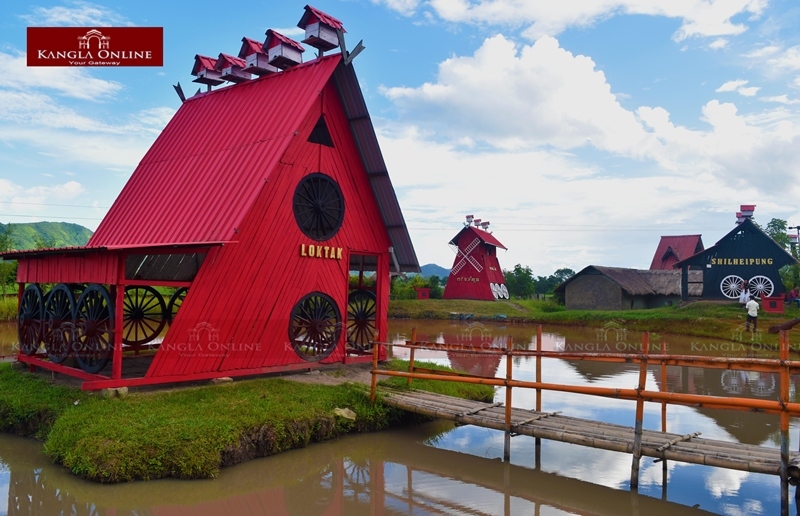 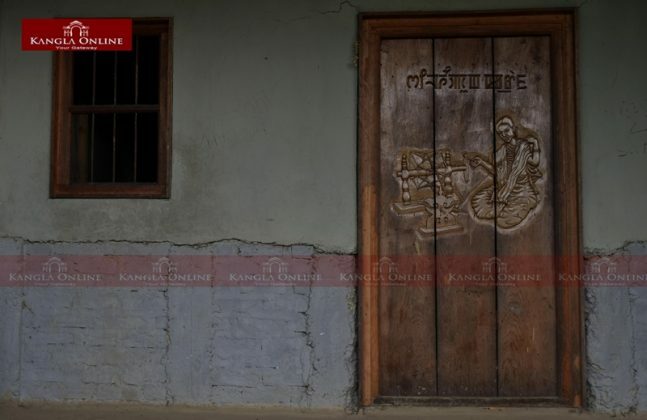 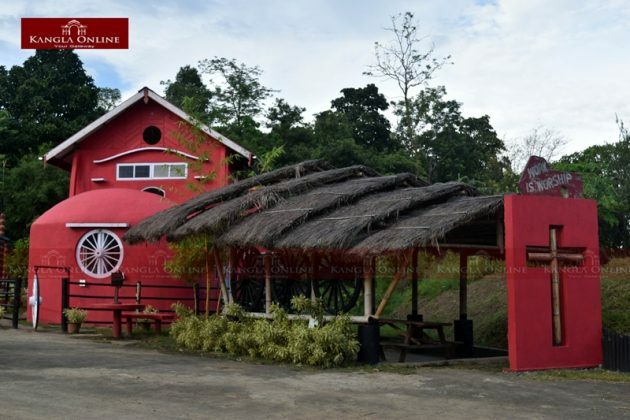 Established on February 2007, located at Leimakhong Mapal under Lamlai Constituency, Imphal East, surrounded by paddy fields and hills, “SHILHEIPUNG” one of the favorite eco-tourism centers for many, these days. 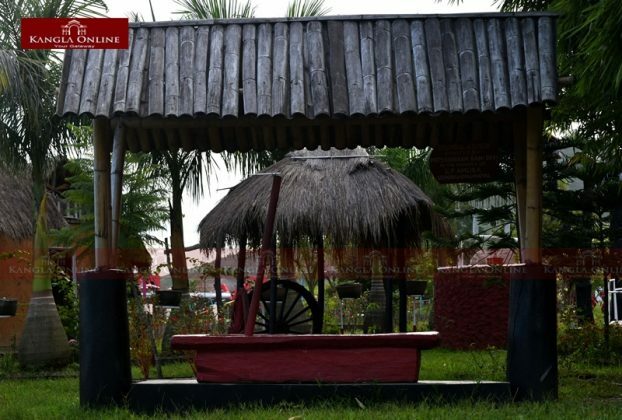 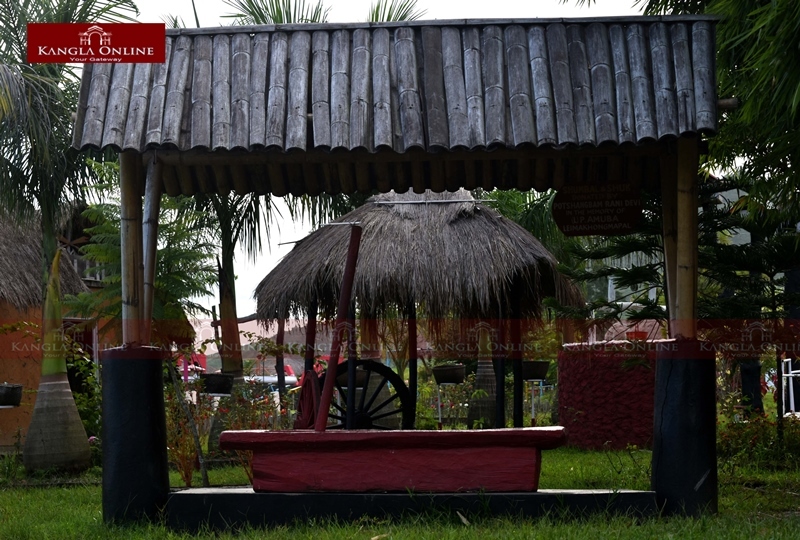 The park is a right spot for family picnic, school picnic, hangout place for youths, a place to rest and explore bamboo and wood structured crafts which have been set up inside the park. 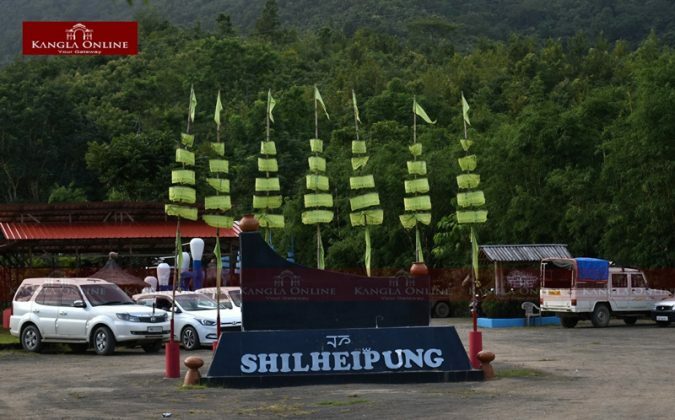 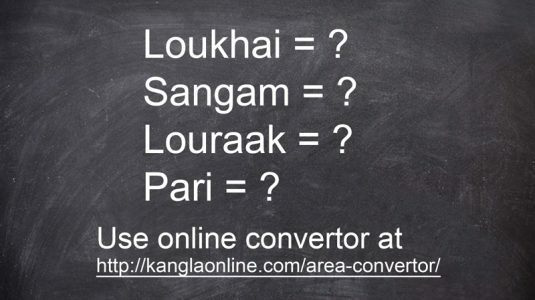 Distance from Imphal to Shilheipung is of about 20 Kms, around 40 minutes to reach the park.